As promised, Microsoft has unveiled the Project Scorpio gaming console. 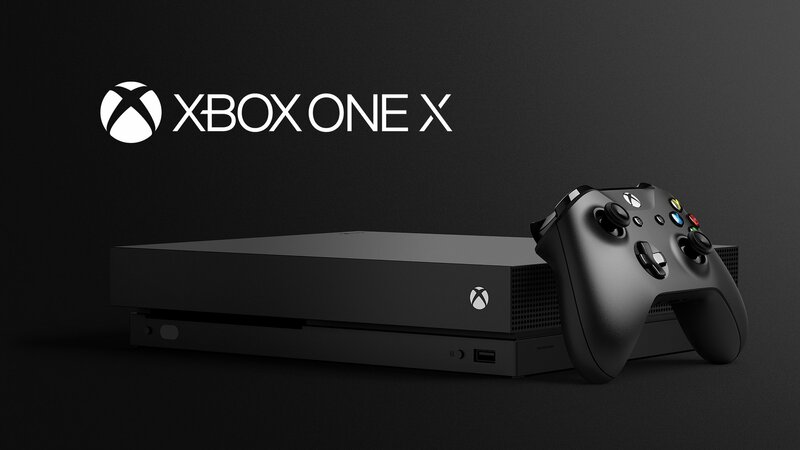 It's officially dubbed Xbox One X. The console offers 6 teraflops of power, and features an 8-core custom AMD CPU (clocked at 2.3GHz). The console "uses advanced liquid cooling and the supercharger-style centrifugal fan to ensure it stays cool," the company says. The Xbox One X comes with 8GB flash memory, and 1TB storage. There's also an UHD Blu-ray optical disc drive for 4K stuff. Wireless capabilities include WiFi, Bluetooth, and IR. Design-wise, Microsoft says it's the "smallest console we’ve ever made." There will be a total of 22 "console launch exclusives," including titles like Crackdown 3, Forza Motorsport 7, and Sea of Thieves. The console is priced at $499 (£449, €499, CAD 599, and AUD 649), and will be available for purchase starting November 7.